I’m finally doing it. I’m buying a house. I’ve had a cold winter and I’m finally accepting I didn’t turn out to be a jetsetter who lives in luxury hotels around the world. Clearly, this isn’t a financial decision, but it doesn’t mean I can’t be smart about what I’m doing. I’m looking in the price range of what I’m currently paying in rent in an (almost certainly futile) attempt to contain my cost of living. This is yet another reminder of the benefits of renting. In buying, I’m banishing myself to the outskirts of the areas I love. Everything in my range is tiny, most of it very old. I knew it all along, but it’s good to be reminded. It’s very hard to compare units. Even in the same price range, they differ by age, by size, by area. I’ve decided to use cost per square metre to help me figure out if something is cheap or expensive. This makes it much easier to determine value. I’m only using half the bond amount I actually qualify for so I don’t find myself strapped for cash when there’s a special levy or interest rate hike. I’m terrified. While I’m perfectly capable of multi-year commitments, I don’t like to be reminded of it upfront. I guess I’ll just have to get over it. This is the Mister Money Moustache article I mentioned. Win of the week: Sean, for editing our swearing and for making us a spreadsheet. He, like many other people, disagrees with Simon’s view on tax-free investments for kids. I understand kids might use the money to buy a car or holiday and can never get that allocation back. The other side of that coin is that a TFSA started at birth creates generational wealth. You can set up your kids to never have to worry about retirement regardless of their job. Or ideally pay it forward to their kids (ie only save R500k per kid) for them to retire young (best case 38!!). Isn’t it better to try your absolute best to educate them on the value of TFSAs and retirement? You have a whole 18 years to get it done before they can take control of their TFSA (dead means longer than 65). I know TFSAs are not and should not be viewed as vehicles for things like education etc. But as a “pay it forward” vehicle its pretty magic (assuming you can educate your kids). Francois is wondering about the impact of dividends on tax in offshore total return ETFs. I’ve been comparing the two MSCI feeder ETFs from Satrix and Sygnia. The Satrix one reinvests the dividends, and the Sygnia one pays them out. They are both about a year old. Instead of paying out the dividends, the Satrix ETF will simply raise the ETF price by the dividend amount. I can only see this if I overlay the STXWDM and SYGWD charts, squint, and use plenty of imagination. A year is a very short timeframe to see a difference, so I’ve searched for SENS announcements for details on if and when this has happened. Will there be any info on this? The Sygnia one has paid out dividends twice since inception. According to the June SENS, you were exempt from local dividend tax both inside and outside a TFSA. This is because the foreign tax amount, which you always pay even in a TFSA, was larger than the local amount. It seems unlikely that Satrix will have a different price inside a TFSA, even if they had to account for local tax after raising the price a hundred times. Can the situation change if our dividend tax went up to say 25% and start exceeding the foreign amount? Ignoring the difference in TER, it would then be better to hold the Sygnia ETF in a TFSA, wouldn’t it? Gerhard has a great tax tip. Many people don’t submit their monthly RA contribution amount to their HR / finance department at their place of work. When I ask why, they say that they enjoy the bonus they get from SARS when they submit their tax return. – You don’t save your money at SARS over an average period of 8.5 months not earning any interest. You can only afford R1000 pm for an RA, if you submit this amount to your employer and you are taxed at 25% then you would get an increase in your net pay of R250. 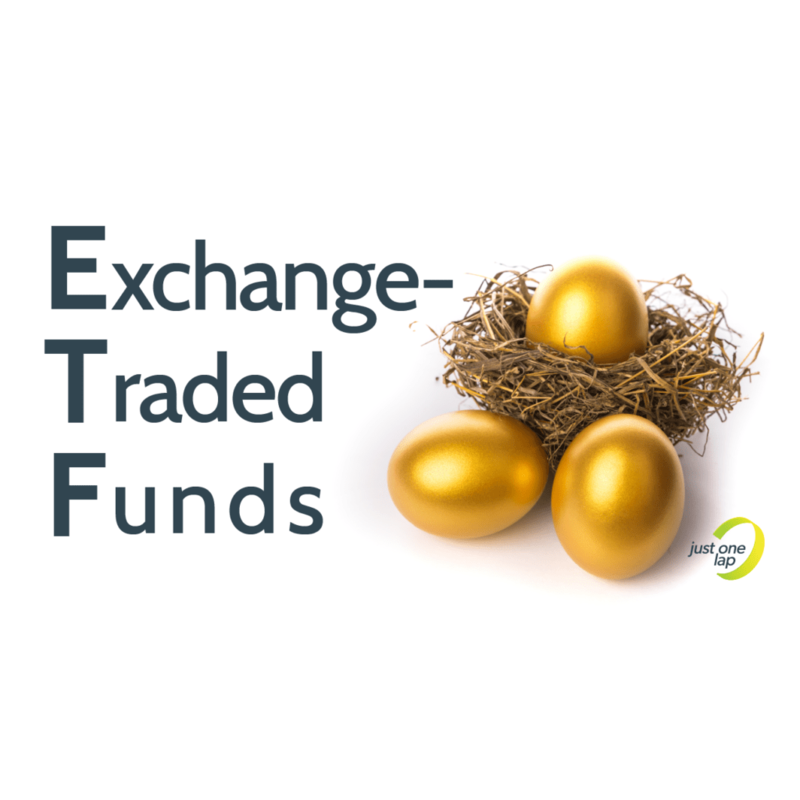 Now you can actually pay R1250 instead of R1000 into your RA or R250 into an ETF. – If you have a dispute with SARS or they delay the refund, as sometimes happens, you already received your tax rebate throughout the year. I see no reason why an employer can refuse this if you have the proof of your contribution. Robert found a sustainable farming investment website, which is kind of like the cows website we discussed last week. They sort out the insurance and the administration on your behalf and claim to offer an internal rate of return 12% and 16%, depending on the investment you choose. They also mention on their website that there is a tax benefit and that you can write off a portion of your asset in the first tax year. Sounds a bit like you need to be a tax guru if you ask me. It will be great to get your thought on this. It feels like a new hipster and responsible way to invest, but is it wise? It might be a unique way to diversify? The one option is berries, the other is solar energy, the other is beehives. Vincent is curious about counterparty risk at African Bank. I compared Capitec, RSA retail bonds and African Bank. I am fully aware of what African Bank went through, but having a look at their investment options I think it’s viable given that the SARB has a grip on them. 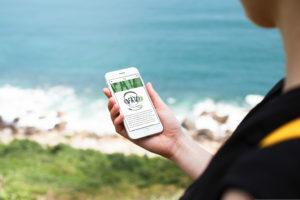 They have no management or administration costs and no fees on withdrawal. Everything can be done online or via phone. Their tax-free interest is quite high and they have two other attractive products: [Access Accumulator – 12 months [8.2%] & Fixed deposits – 12 months [8.45%]. I seek to keep the Access Accumulator and Fixed deposits short term; but I’m not sure of investing a third of my maximum Tax-free contribution to African Bank, because where will they be in 20 years time when I want to withdraw my TFSA portion? I don’t recommend that you use your tax-free savings account for cash investments. Edwin has a great question about the last big purchase we can make before we retire. At some point before retirement we probably have to buy our last big-ticket items e.g retirement home, retirement car. If I want to spend my retirement exploring the bush in a 4×4, I must purchase my last 4×4 with my savings before I retire. If it’s a good car it will be affordable to maintain and reliable so I would be looking for that car to stay on the road for the next 10 to 15 years as a minimum. Hopefully it lasts forever. The problem is that if I buy a cheapie it may not last all that long and break down…or I could discover that I really don’t like it and would have preferred to buy a more expensive car when I had the money. By then it is too late to change my mind. I would already be a pensioner. Are we better off stretching ourselves when younger to buy something slightly better, but that will serve us better in the long run? I want to drive a Range Rover in retirement, should I sacrifice the savings while still earning an income? Should we be making provision for our last “big ticket items” before retirement. Or is this a trap? Mbasa wants to know why we’re limited to R33,000 tax-free contributions per year. Why can’t we max out the full R500,000 allowance at the outset.